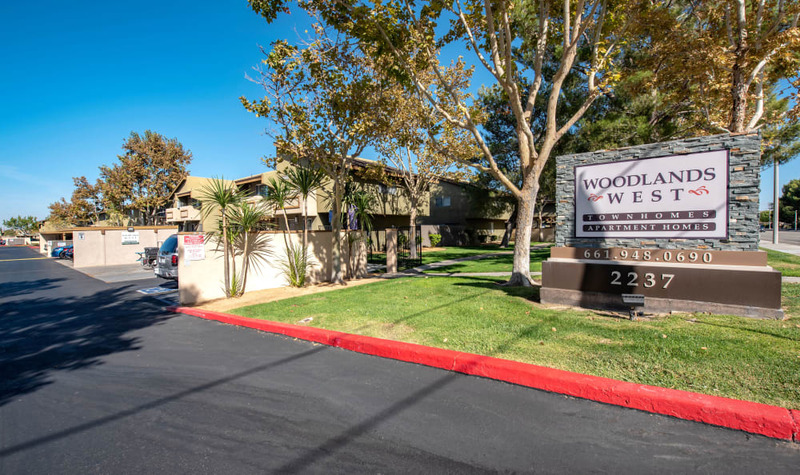 To picture yourself at home at Woodlands West Apartment Homes, scroll through the online photo gallery. 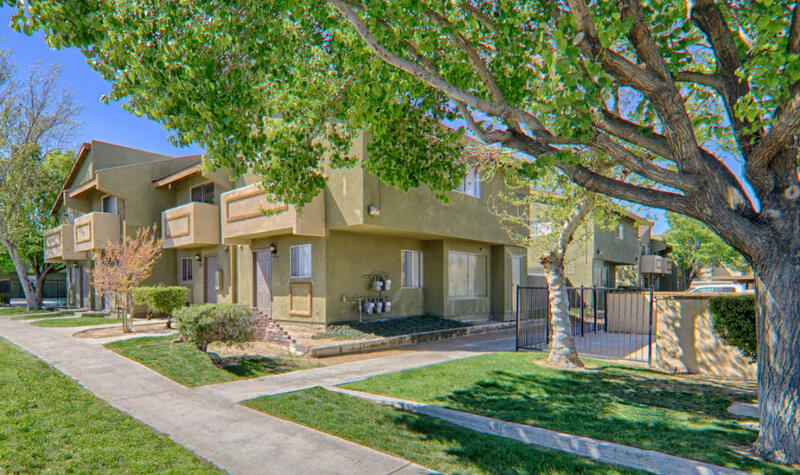 Surrounded by mature palm trees, our 2 & 3 bedroom townhomes in West Lancaster, CA, provide a remarkable living experience in Los Angeles County. 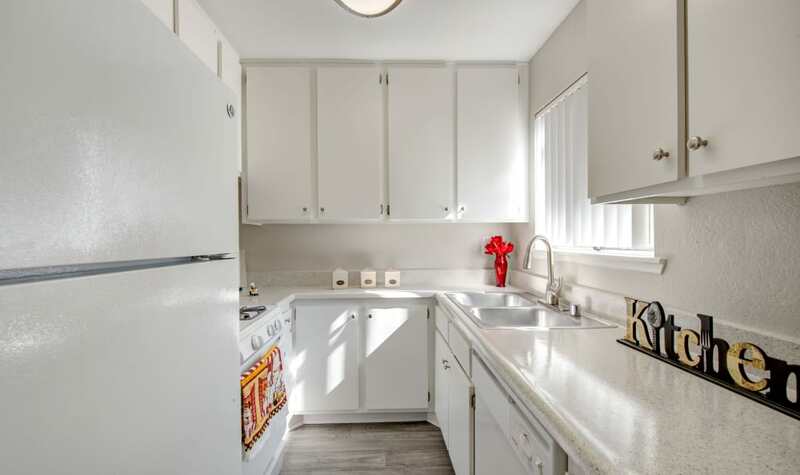 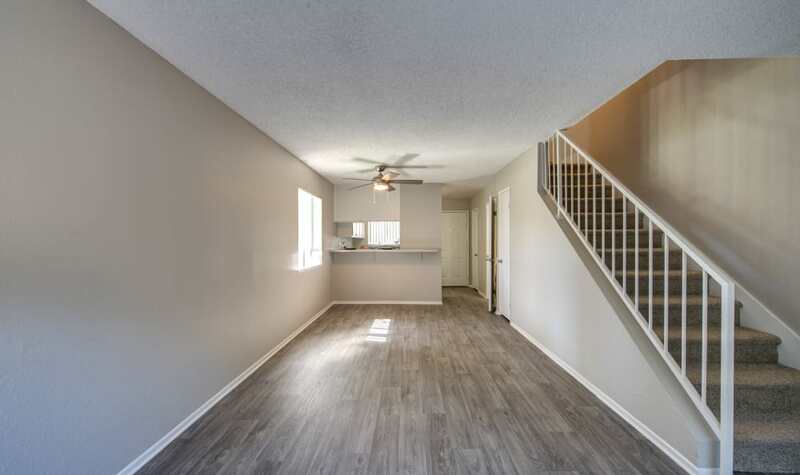 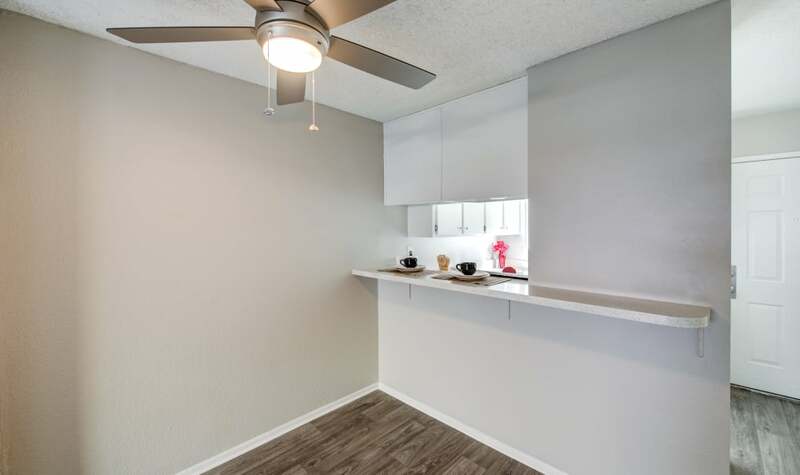 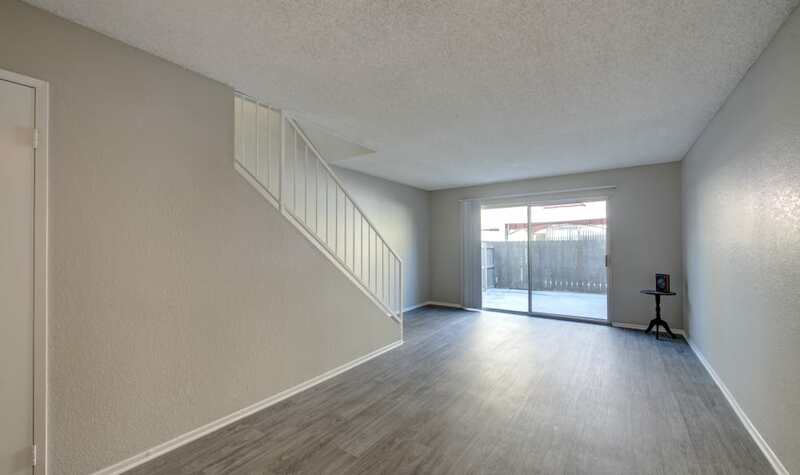 Complete with gorgeous wood-style flooring, a charming and fully equipped kitchen, as well as a tranquil and private balcony or patio, your new apartment has the tools you need to build your dream life. 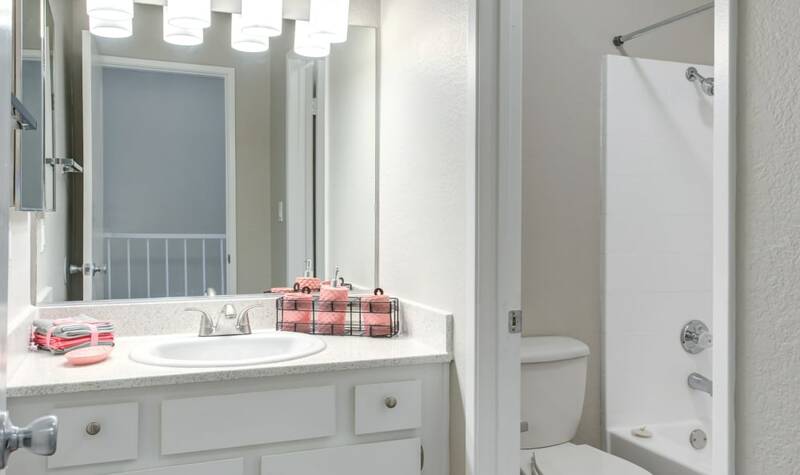 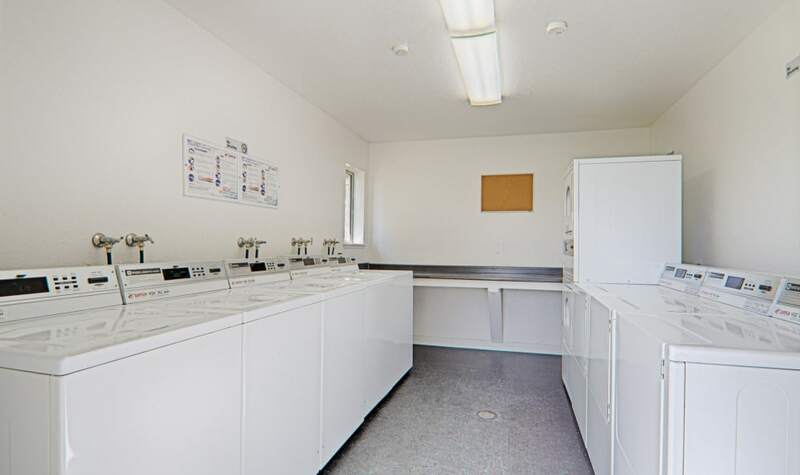 When you are not relaxing in your new home, enjoy the amenities at Woodlands West Apartment Homes. 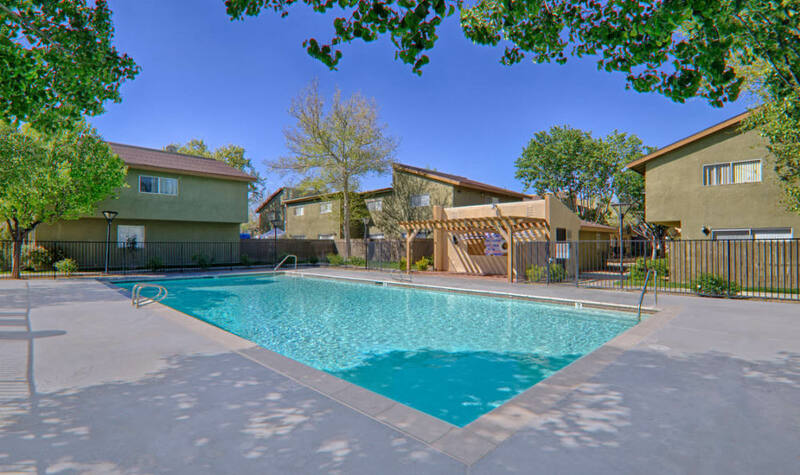 Swim in the sparkling waters of our outdoor swimming pool. 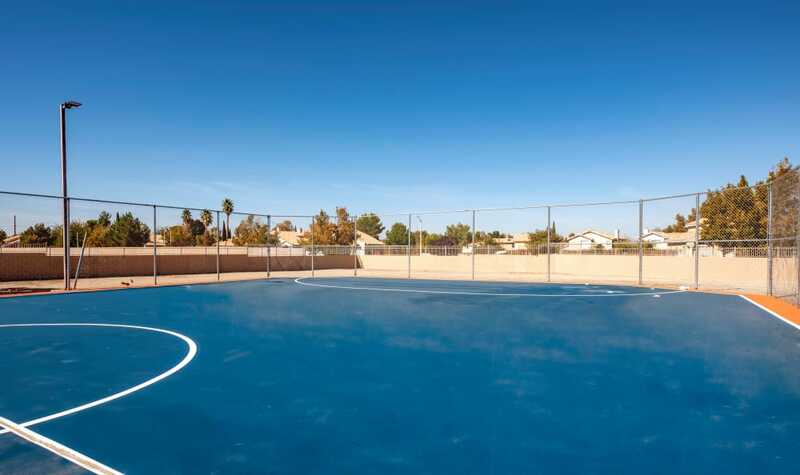 Meet a friend for a match on the community tennis courts or get a team together for a game on the volleyball court. 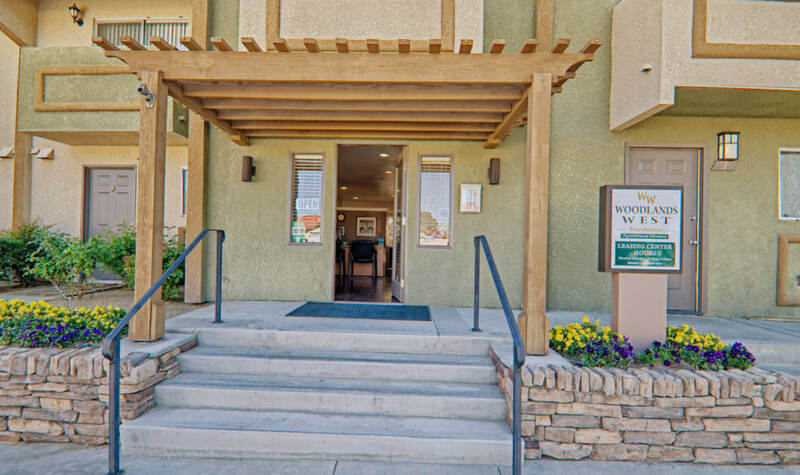 Our pet-friendly community even offers a convenient on-site dog park where you and your dog can run and play right here on the grounds. 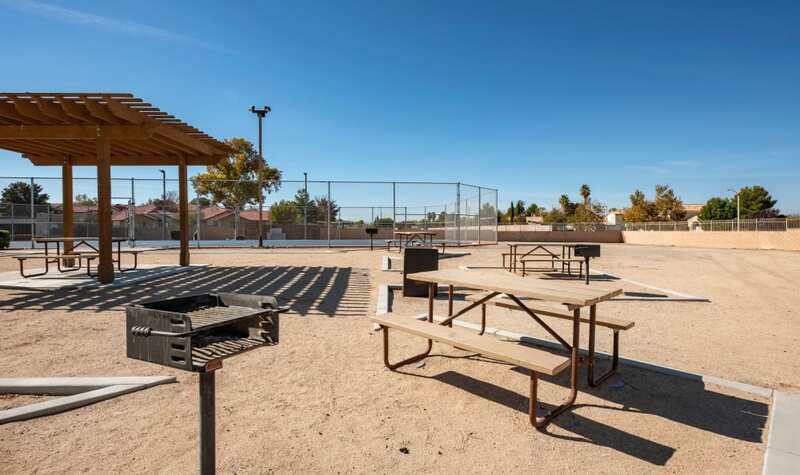 Afterward, grill up an easy meal at the barbecue and picnic area.  If you’re ready to take the tour in person, give us a call at Woodlands West Apartment Homes. 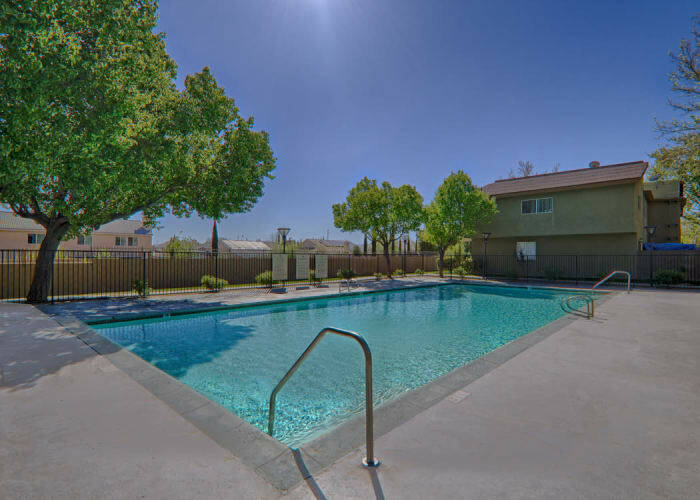 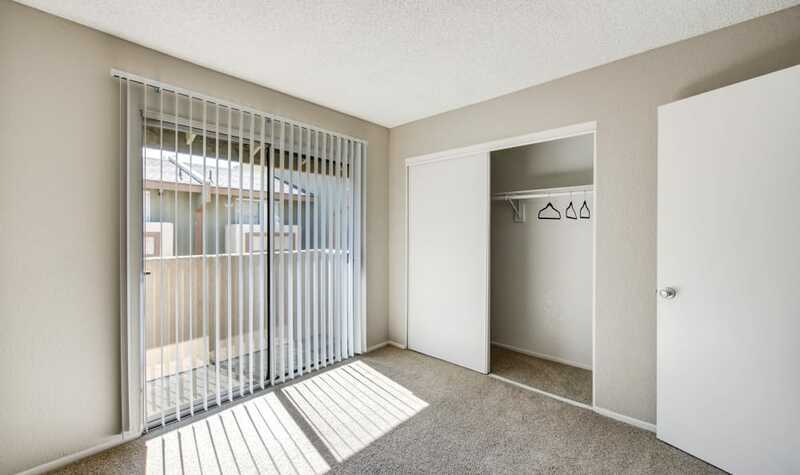 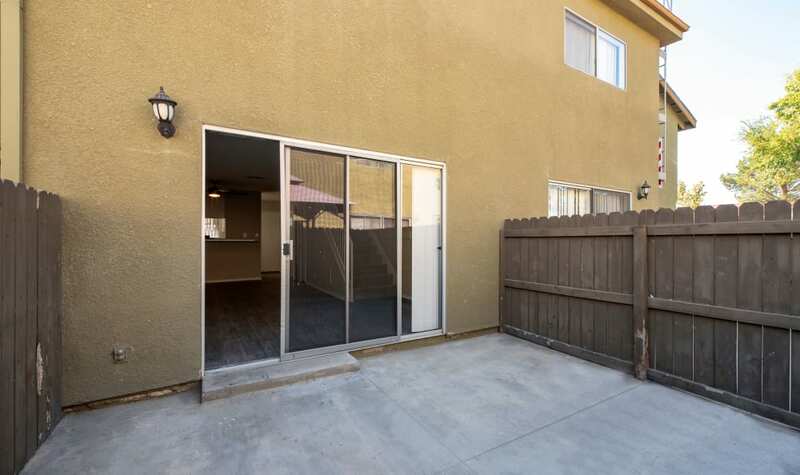 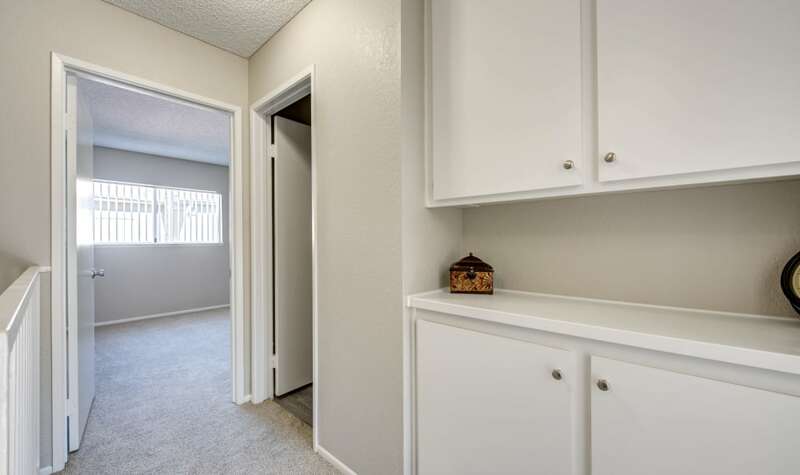 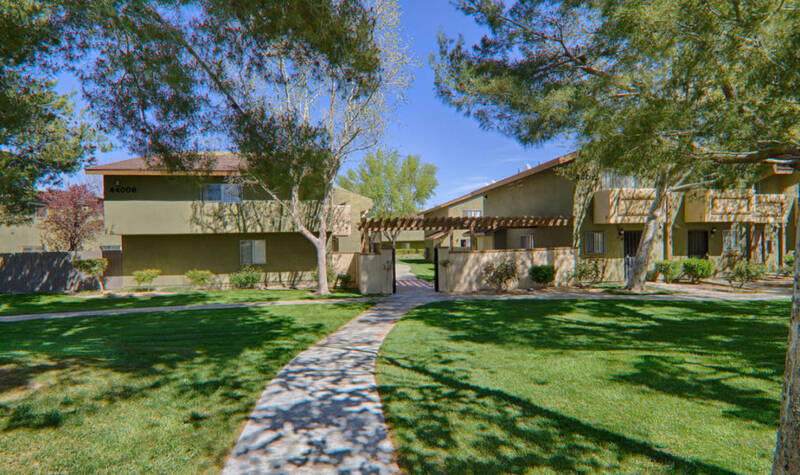 Let us show you our Lancaster, CA, apartments for rent near Quartz Hill.